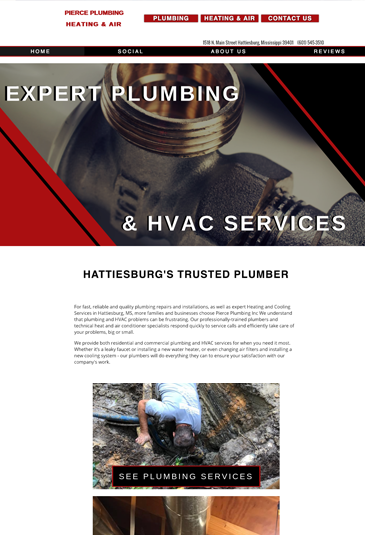 As a plumber, we understand your business can be messy. Your marketing efforts don’t have to be. 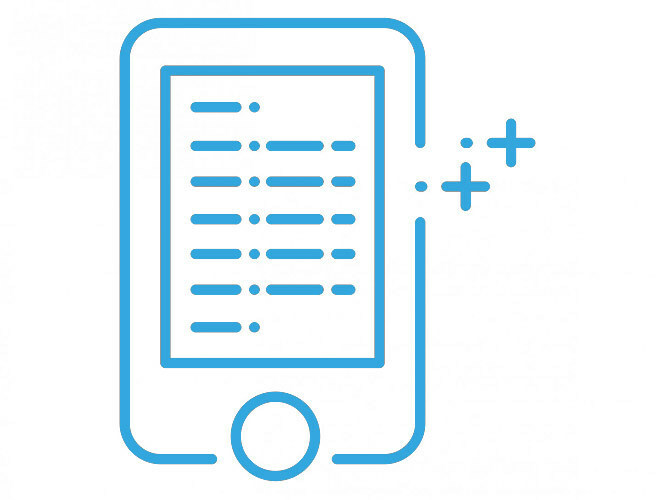 Our industry specialists work with you to ensure your website is tailored to you, and no one else. 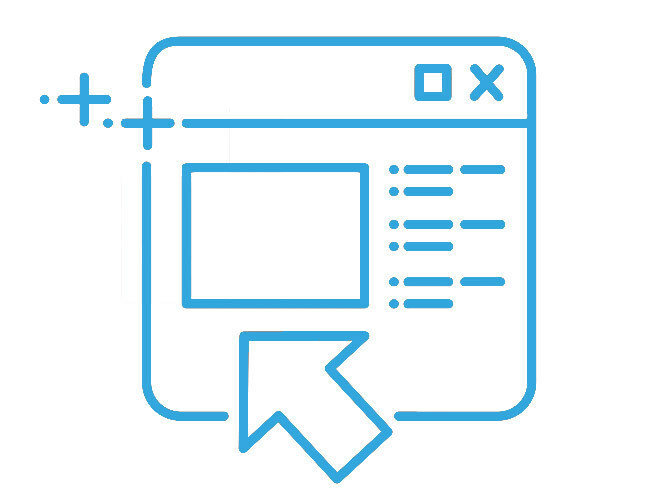 Our easy to use website controls let you easily update and manage your website 24/7. 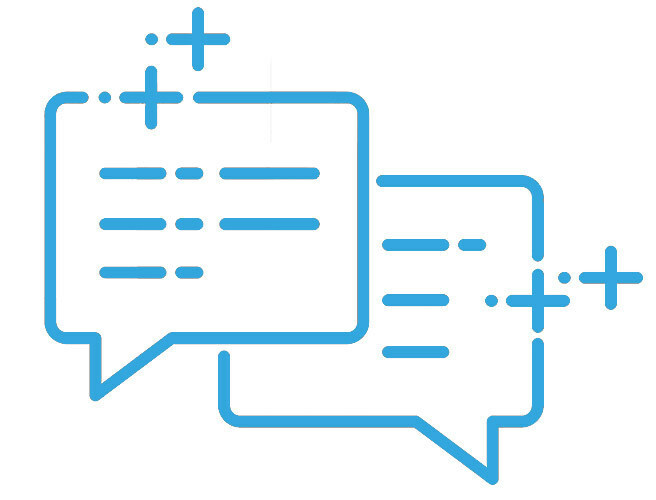 When you need help or have a question, our customer support team is always here and always free. With an Atwill website, you know you have the right features for your customers' needs. 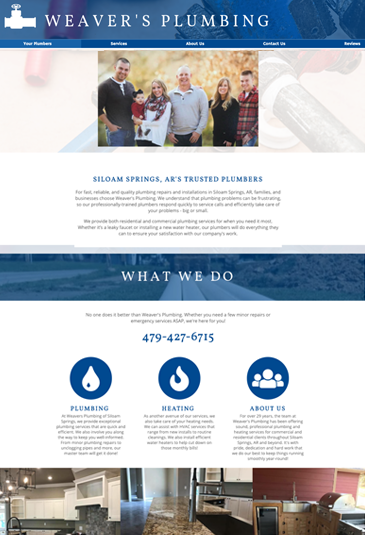 From estimation calculators to payment collection forms to photo galleries, your plumbing website will be fully customized to your business. 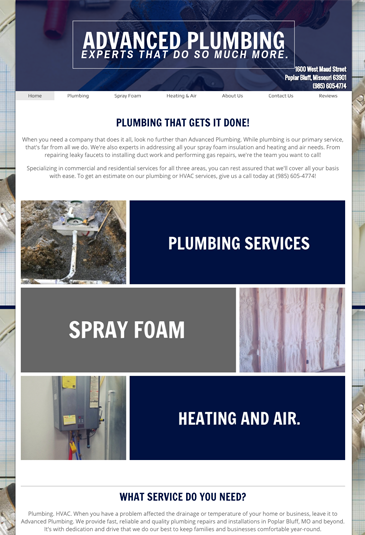 Our plumbing websites have a Quick Call button prominently displayed on every mobile page. This is ideal for clients in emergency situations. "We were well overdue for a new website. The folks at Atwill Media went above and beyond to help us and made this process super easy. They really personalized the experience for us and made it fun. Since then, we have promoted our new website and received the best feedback. Customers say how easy the website is to navigate and that information is just a click away. We highly recommend Atwill Media for all of your website needs."